In the past, the roll of hot rolling was only to achieve the nominal dimensions like thickness, width and length. According to this fine and uniform Acicular Ferrite, TMCP steels have higher strength and better toughness. 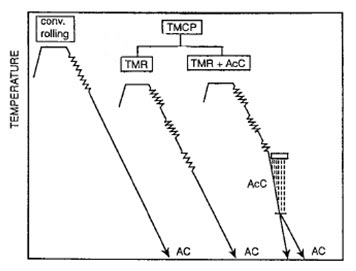 TMCP (Thermo-Mechanical Control Process) technology was developed in Japan in the 1980’s. With the use of the TMCP process, very fine and uniform acicular ferrite is attained as microstructure, and therefore TMCP steels have higher strength and better toughness. Also according to the TMCP process, lower hardenability, less susceptibility for cold cracking and the availability for the extra high heat input welding have been improved. The overall consequence is that the quality level of TMCP steels is quite high with the mechanical properties of TMCP steels remaining generally very stable. In the past, the role of hot rolling was only to achieve the nominal dimensions like thickness, width and length. If the quality requirement was extremely high, an off-line heat treatment such as normalizing or quench and tempering would be added. As the quality requirements increase, a new process for plate rolling had to be developed - TMCP. With the TMCP process, the total control during reheating of slab, plate rolling and cooling after plate rolling is critical. 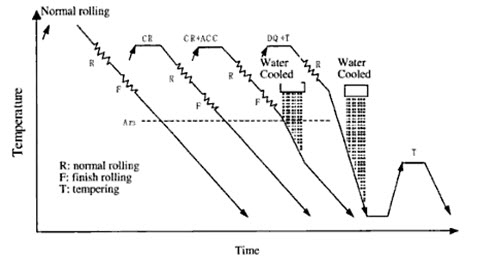 According to the exact definition of TMCP by IACS (Figure 1), TMCP includes TMR (Thermo-Mechanical Rolling) and AcC (Accelerated Cooling). Commonly however, when people speak of TMCP, they usually think of AcC as TMCP. The aim of TMCP is to achieve a fine and uniform acicular ferrite microstructure instead of a ferrite/pearlite banded structure of conventional steels. According to this fine and uniform acicular ferrite, TMCP steels have a higher strength and superior toughness. 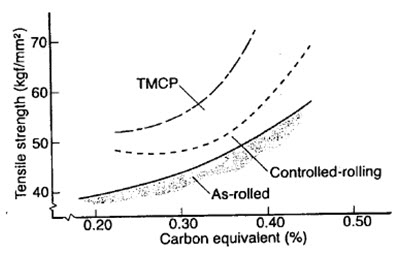 Figure 2 shows the relationship between tensile strength and Ceq (Carbon Equivalent). At the same Ceq level, the strength of TMCP steels is higher than those of conventional steels. 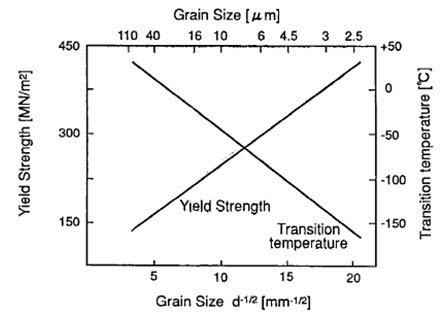 As shown in Figure 3, toughness is improved with the decrease of grain size. 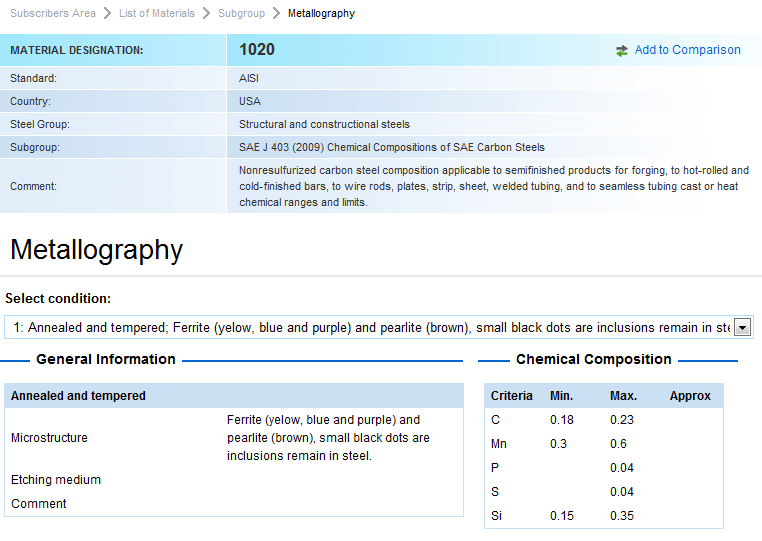 Therefore it can be summarized that TMCP steels have the better toughness than conventional materials. The performance of steel plates was originally improved due to the controlled-rolling method. TMCP (Thermo-Mechanical Control Process) technology, which combines a controlled-rolling method and a controlled – cooling method, has contributed to further improvement of the high-strength and high-performance characteristics of steel plates. Today’s steel plates are produced not by the ordinary rolling method, but by TMCP technology, which incorporates micro-structural control suitable for higher strength and thickness, together with advanced micro-alloying technology. The application of TMCP for bridge steel started around 1996 when the HPS (High-Performance Steel) began to be used in the construction of bridges. The production of HPS’s by TMCP is expected to steadily increase as the use of HPS for bridge applications also increases. The characteristics of TMCP from a metallurgical point of view are grain refining and formation of a fine bainitic microstructure, which are both induced by the controlled rolling and controlled cooling process. These micro-structural control methods raise the yield strength and the toughness simultaneously so that alloys can be saved by TMCP and the Pcm value can be lowered in comparison with the conventional rolling process. 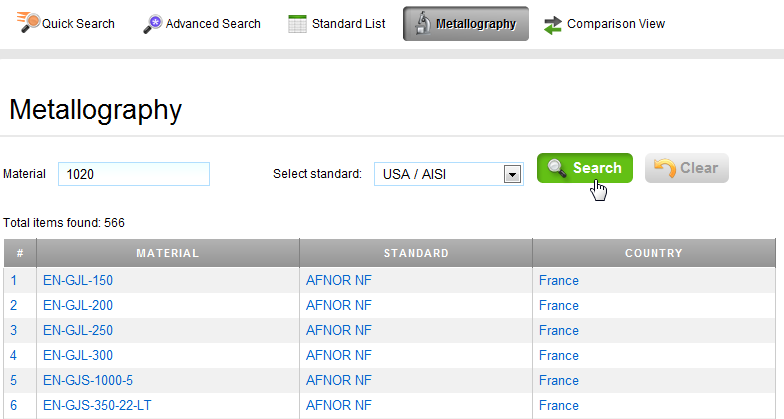 As a result, TMCP steels have better weldability than conventional steels. Because it saves alloys and lowers Pcm value, TMCP offers various advantages to steels such as heavy gaging and acceptance of high heat-input welding. Some 780 MPa class steels of low Pcm, which are produced by direct quenching and tempering or the precipitation hardening process, were used in the Akashi-Kaikyo Bridge. The concept of microstructure control of TMCP steels begins with the slab reheating stage. In this stage, prior Austenite grain size is controlled carefully. The next stage is the hot rolling stage. By the controlled rolling in the Non-recrystallization region, fine and worked Austenite grains are formed. These fine Austenite grains are transformed into fine acicular ferrite or upper bainite in the following accelerated cooling stage after hot rolling. 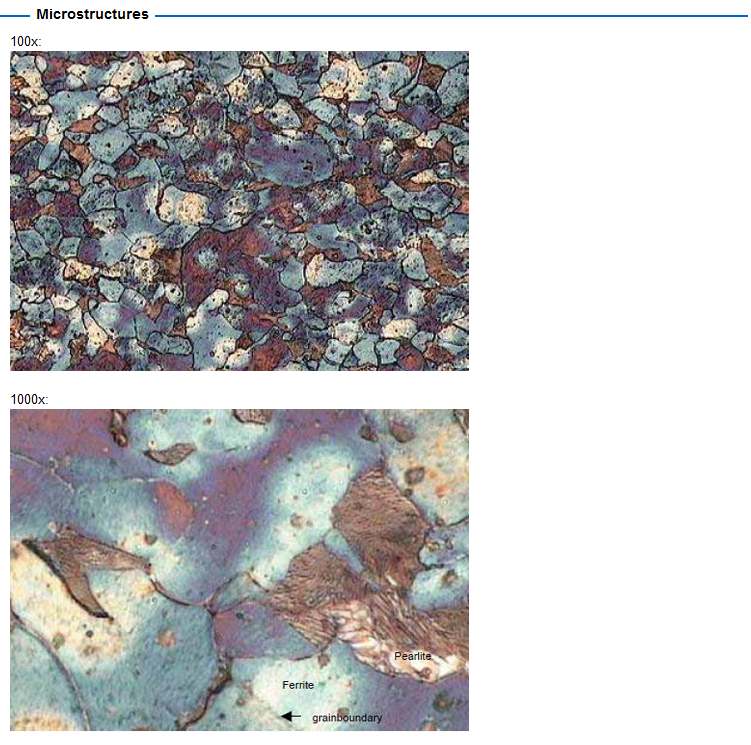 Figure 5 shows microstructures of TMCP steels compared with the conventional rolling process of plate. 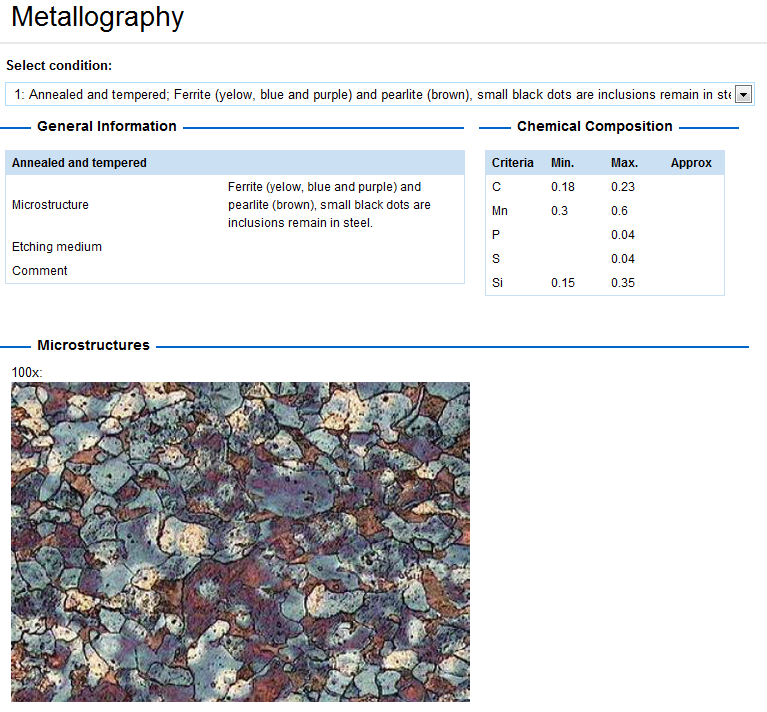 It is evident that the microstructure of TMCP steel is very fine and uniform.